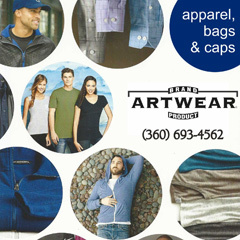 Over 30 years of Screen Printing, Embroidery, and Promotional Products Expertise! 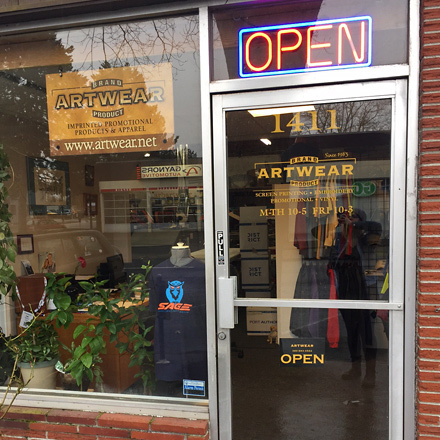 Located in Vancouver, Washington in the beautiful Pacific Northwest, Artwear has been a premier source of custom promotional products and apparel for over 30 years. 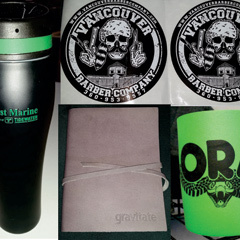 Whether the decorating method is screen printing, embroidery, or vinyl graphics, there are literally hundreds of thousands of products we can beautifully decorate with your logo or message. We take time to ensure careful and precise work, which guarantees accurate and beautiful results. Our goals include making your experience with us pleasant, easy, affordable and enjoyable. We know delivery time is critical to you. With in-house printing facilities and 30 years of experience, we can give you an accurate and fast estimate of when you can expect delivery of your products. Our state-of-the-art technology and experience gives us the ability to provide superior products with accurate color and registration. If you need information about our abilities, we can explain any process in terms everyone can understand. 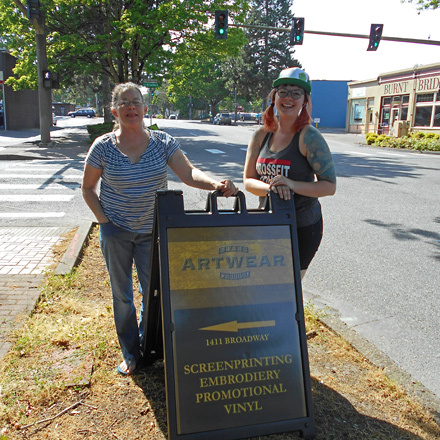 We’re not on commission, so you won’t ever be pushed into a sale. Our prices are competitive and reasonable.